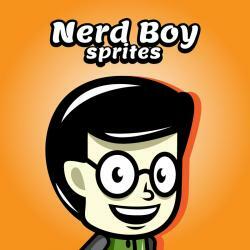 A Nerd boy game character sprites (running and jumping). 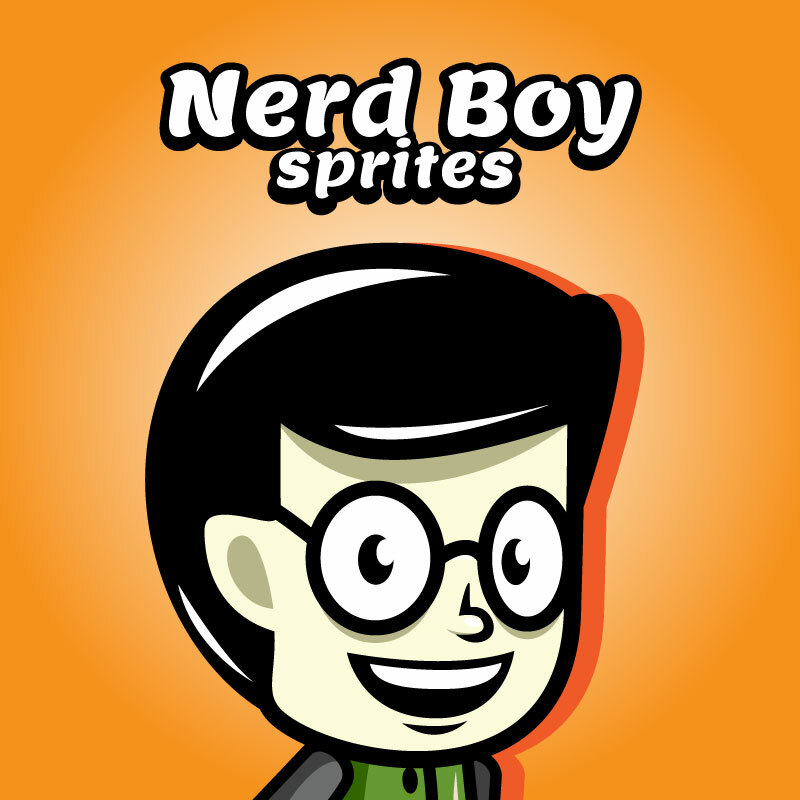 All sprites in Transparent PNG. Running & jumping sprites in transparent PNG, you just need to put them on GameMaker, Construct2 or Unity Game Software.